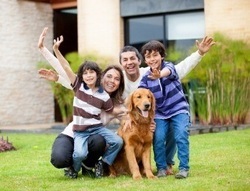 Buying a home is one of the most impacting decisions and one of the biggest financial investments you will ever make. 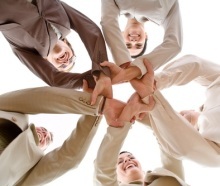 Budget Services is your "one stop" for all inspection and protection needs. Based in Central Florida and servicing Kissimmee, St Cloud, Osceola, Orange, Seminole, Polk, and Lake Counties. We provide a modern approach to home inspection and pest control by utilizing the latest technology, advanced training, a computerized mobile office, digital color photos, simple online reports, and other great web-based resources. Budget Services has been the leader in total inspection services in Central Florida for over 18 years. If you are in the process of buying a new home, selling a home, or just beginning the home buying process, please feel free to contact us to answer any questions you may have about home inspection and all of our other services. All of our inspectors are fully licensed, insured, and certified. Budget Services should be your first and final call every time! Call us by phone or contact us here! 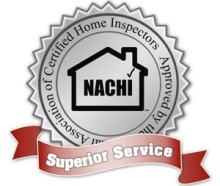 Budget Services is proud to be a member of National Association of Certified Inspectors (NACHI); St. Cloud Chamber of Commerce; Affiliate, Osceola County Association of Realtors, Inc.; State of Florida Certified Operator/Inspectors of Termites and Other Wood Destroying Organisms. Our inspections are performed in a manner consistent with the Standards of Practice of the American Society of Home Inspectors (ASHI).